Image360 Tampa-Ybor City offers 3M™ MCS™ Warranty Program for graphics made with 3M-branded graphics products and processes. Image360 Tampa-Ybor City is committed to providing the best graphics in the industry. To that extent, we are a 3M™ MCS™ Warranty qualified manufacturer. The 3M™ MCS™ Warranty is the most comprehensive finished graphics warranty in the industry. Sun. Rain. Snow. Whatever the weather, 3M graphics will stand up to it. As a world leader in weathering test standards, we use a combination of science, technology and innovation to ensure your finished graphic will perform for its intended life. Image360 is a solutions provider in the area of visual communications. Drawing from more than 25 years of leadership and innovation in the industry, Image360 is one of the top business-to-business (B2B) solutions for graphic communication services. 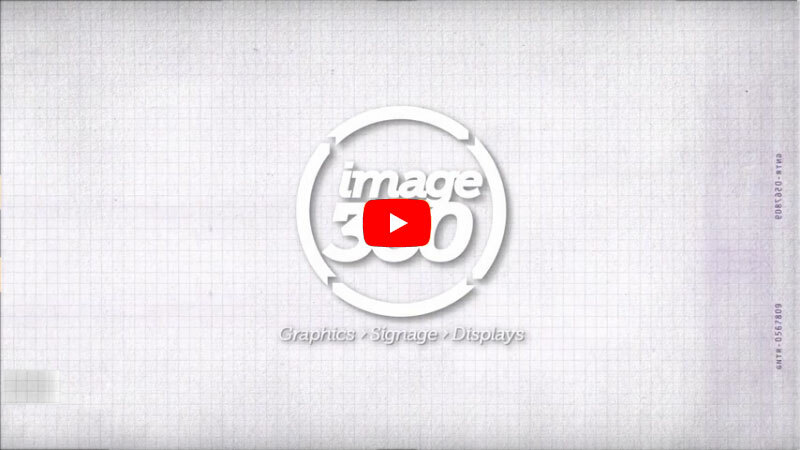 Image360 offers professional graphic communications services to national, regional and local businesses and organizations, including environmental graphics, mobile graphics, way-finding solutions and promotional displays. As your one responsible and professional source for all of your visual communications needs, we guide our clients every step of the way—from imagination through installation. Image360 clients can be assured that every aspect of their project, including site analysis, permitting and design is completed on time and within budget with our extensive industry knowledge and product and service lines. Our overall success as a business in our community has been the desire to help other businesses enhance their image and provide solutions that help facilitate growth in their industry. Image360 is consultative in our approach and help our clients develop solutions through high-impact programs and support. Our success is not possible without our clients' success; we strive to provide high-quality service and projects that get results.